Photoshop has a vast number of features that you can play around with and that includes Custom Shapes. They are premade vector elements that you can install and add to your collection of design elements that you use to create digital works of art. 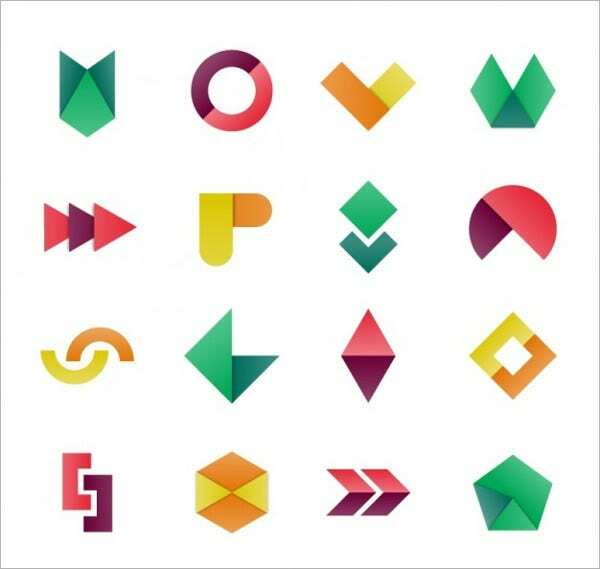 There are several types of custom shapes freely available for download all over the Internet, and one of them is the geometric custom shapes. Photoshop custom shapes are extremely useful in the right situations, even though brushes are more popular. Having a custom shape within your reach can save you time as well as provide you more design ideas. 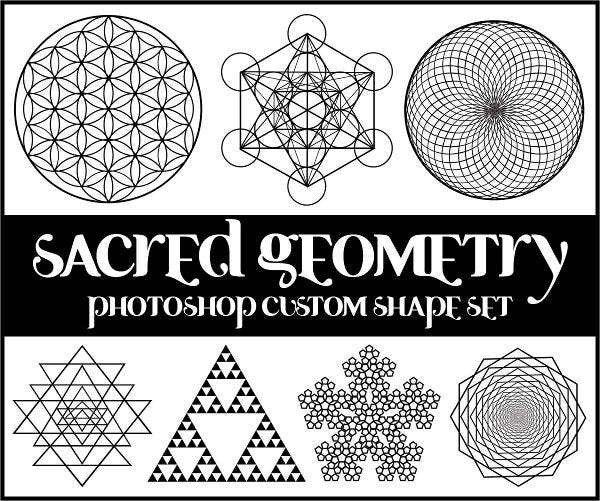 So, we collected some Photoshop custom shapes with a geometric design that you can download and use for your creative projects. 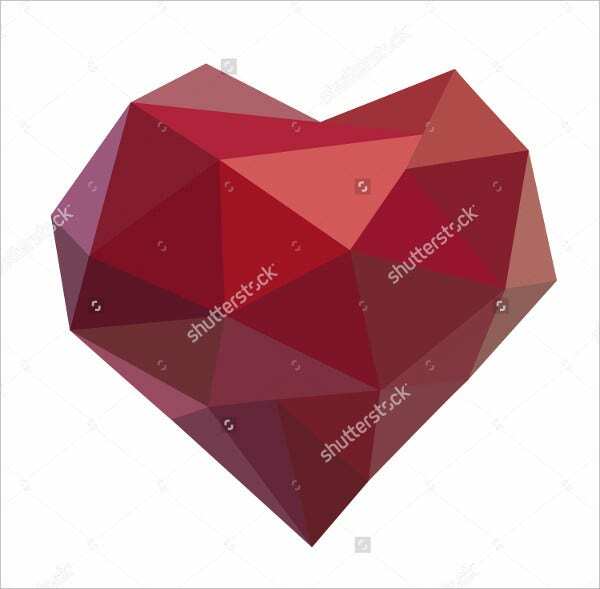 Photoshop has five basic geometric shape tools and adding custom shapes to the arsenal allows you to create more interesting shapes and even copyright symbols to your images. 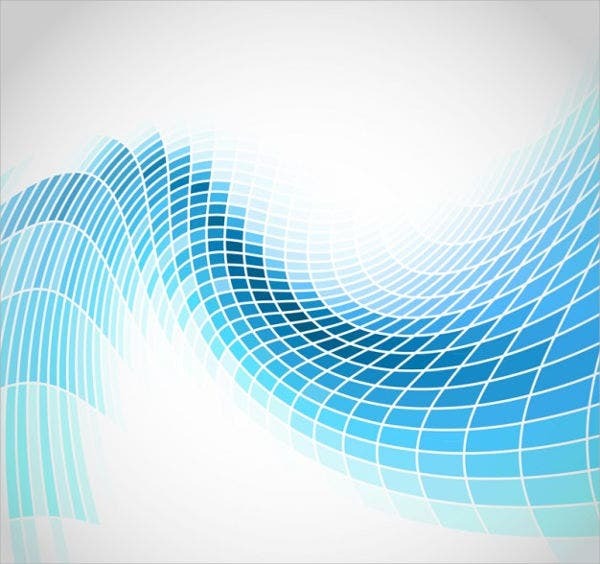 Here are some features that you can use when using the custom shape tool in Photoshop. Loading additional shape sets. As what this post is all about, custom shape sets, such as the circular custom shapes and other geometric custom shapes, form outside sources can be added to the collection anytime. Choosing a color for the shape. After adding sets of custom shapes to your list of tools, Photoshop also allows you to modify the colors of the shapes you choose to work on. Colors add dimension and character to your designs. Drawing shapes with correct proportions. Photoshop lets you draw and modify them while maintaining the correct proportions and aspect ratio of figures so it does not look distorted, wider, or shorter. Using the Shape Layers option. Photoshop also allows us to draw vector shapes which are resolution independent and fully scalable without the loss of image quality through the Shape Layers option. 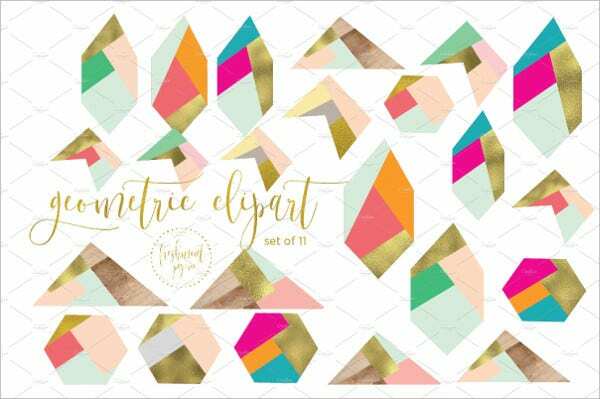 Geometric custom shapes can be as useful as brushes for graphic designers. Several reason for this are stated below. They are great time savers. Custom shapes primarily saves a lot of time as they allow you to do much more with vector graphics than a pen tool. They can easily be scaled to various sizes without loosing its quality. They are easy to handle. 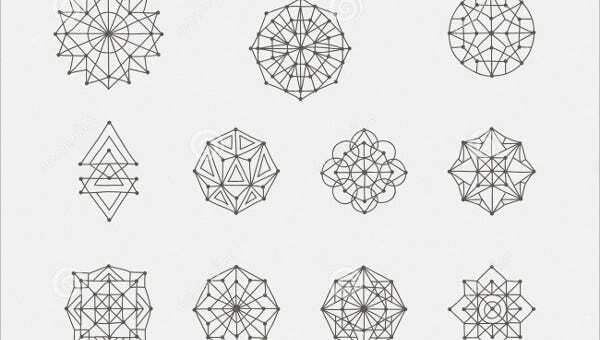 It is easier to maintain symmetry and proper measurements of geometric figures when you use these custom shapes instead of drawing squares and circles directly on your work space. 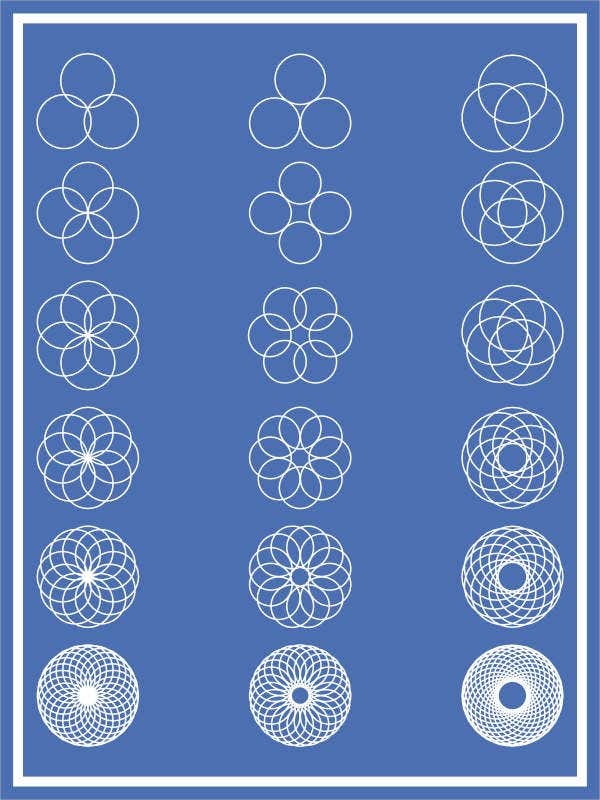 They create uniformity. 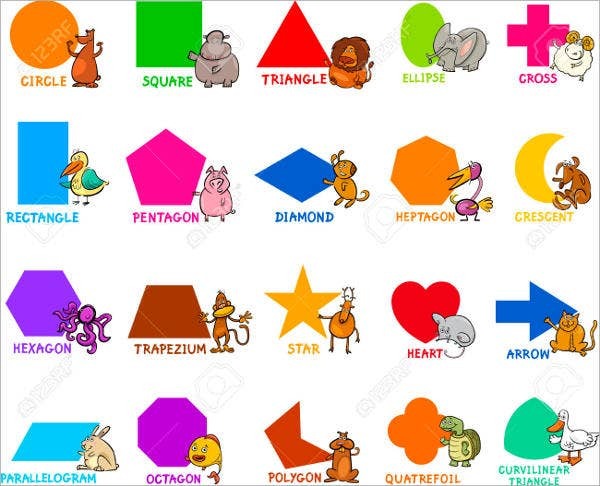 If you’re making a series of different or the same shapes, using geometric custom shapes would ensure that your next triangle or hexagon is similar and identical to the previous one. They make a perfect figure. 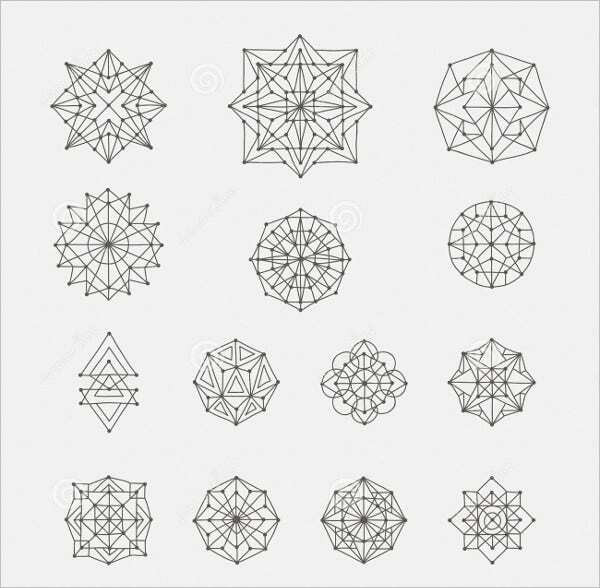 Aside from making sure that your geometric shapes are uniform in size and dimension, these custom shapes lets you have the perfect output just like how you want it to be. They enhances visual impact. Even if you do not use these brushes as a major design component, they surely add a little extra “oomph” and visual interest to your design without drawing attention. They have strong appeal. Though these designs seem simple, they can look highly appealing and elegant when used appropriately and integrated wisely. It can also give a sense of class and professionalism. 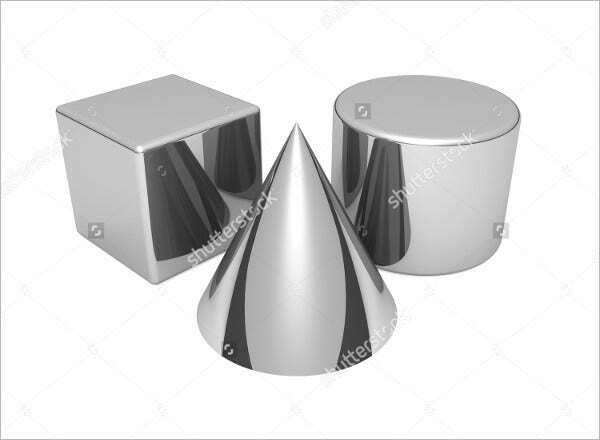 For more geometric custom shapes ideas, try our 3d geometric shapes for a more realistic and modern look!